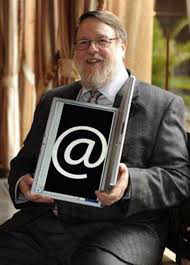 April Fools’ Day was this week and the usual tech-company hijinks were on display. 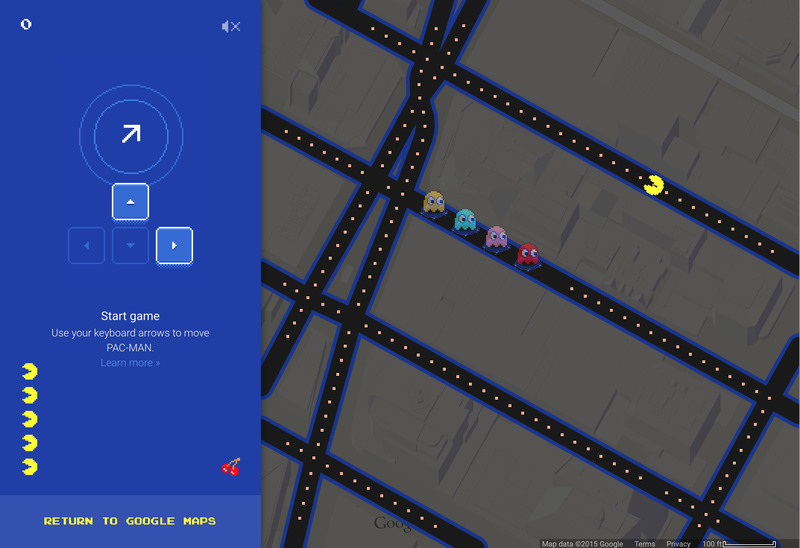 Google turned its Google Maps site into a location-specific version of the Pac-Man videogame that was actually fully functional — and let users navigate the munching yellow ball over city streets. Samsung, meanwhile, released a promo site for a fake Galaxy phone called the Blade Edge, which claimed to be a chef’s knife with smartphone capabilities. And Amazon’s thing called the Dash button? The timing mades it sound fake but many outlets reported it was real (or real lame). 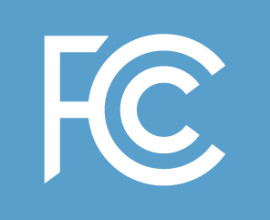 Hopefully not an April Fools’ Day joke: Verizon Wireless customers can now fully opt out of those mandatory zombie supercookies that were tracking their whereabouts on the Web. Verizon had promised cookie relief earlier this year when the news broke and a few members of the US Senate called for an investigation. Need help around the house? Turns out you can order that from Amazon now, too. The company just launched its new Amazon Home Services directory. 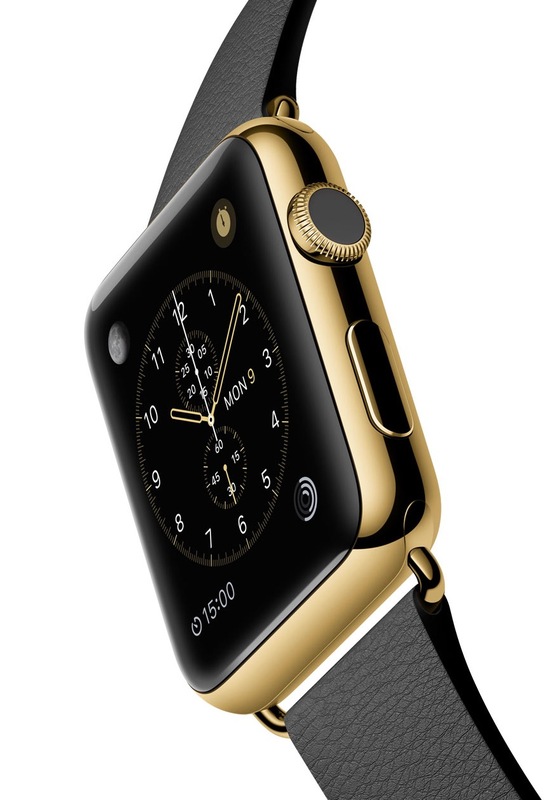 Got your eye on the Apple Watch that costs as much as a car? According to the 9to5Mac site, there’s a unique “Apple Store purchasing experience” and a “personalized journey” in the works for those who lay out the scratch for the 18-karat gold Apple Watch Edition. Also, you don’t have to wait in line, so there’s that. People have been wondering what Apple has planned for the Beats music service since it acquired the company last year. News organizations began reporting last week that an overhaul of Beats and Apple’s own iTunes service is in the works. No word on when the new services are arriving, but Apple will get some competition from Jay Z’s revamped Tidal music-streaming service, a platform owned by artists. Thanks to bigger bandwidth, better compression and boffo hardware, high-def video keeps getting more gorgeous. 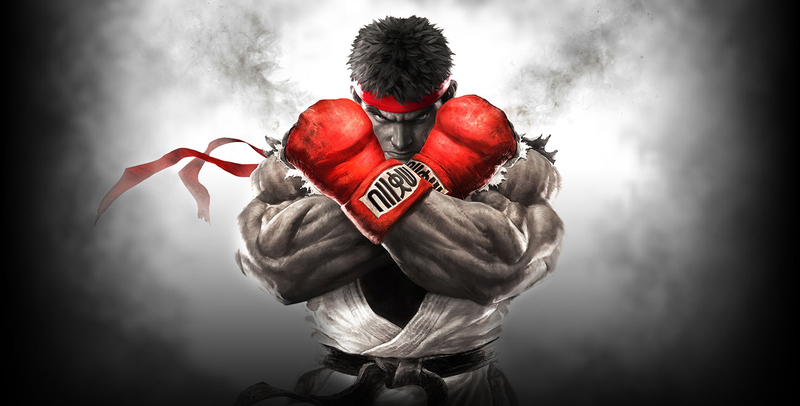 YouTube is rising to the challenge with 4K video using 60 frames per second. If you have the hardware to run it, the clips are beautiful, but as the Macworld site put it, video that massive will crush your computer if your graphics card is not up to snuff. 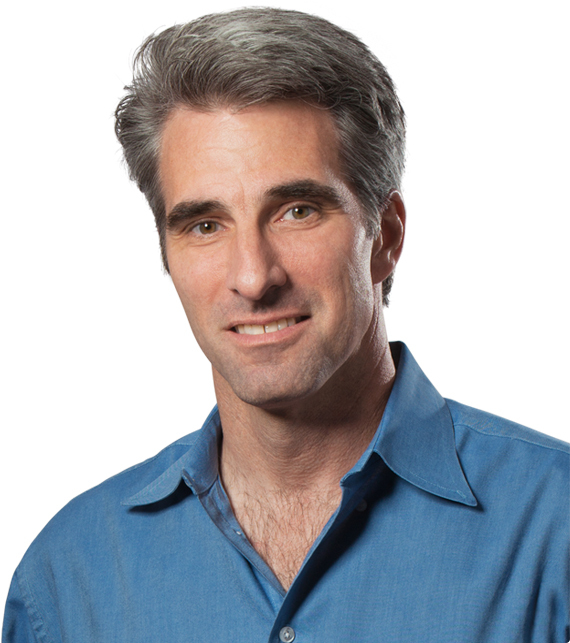 Google continues to tinker and merge its various services. The company announced this week that photos Google+ users keep online are now also be available in Google Drive and the Gmail team has also updated its Android app to put all your Inboxes in one place. 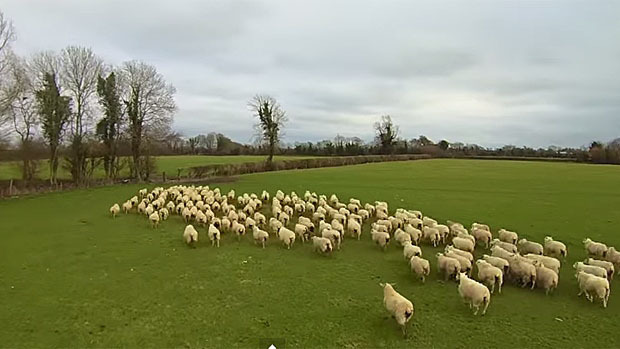 A farmer in Ireland has released a video of an aerial drone herding a flock of sheep. Meanwhile, Facebook continues to test its solar-powered drones for delivering Internet access to part of the world that have no connectivity, much like Google’s balloon-powered Project Loon is doing. And the Guardian news organization got a visit to Amazon’s secret drone testing ground in Canada. The uber-mega-everything store is testing its Prime Air delivery service north of the border due to frustration with regulation by the Federal Aviation Administration. Still, Amazon’s keeping busy stateside — the Re/Code site noticed a patent the company recently filed that envisions a retail store that lets shoppers fill their carts and then leave without going through the cashier lane — because the store’s sensors would just bill you for the goods. Also in patent news: Boeing, maker of aviation equipment and sponsor of public-television programs, has a patent for a force field that could, in theory, protect buildings and vehicles from explosions. As a conceptual video from the Patent Yogi site illustrates, the force-field would work by detecting shockwaves from nearby explosions and respond with laser pulses to absorb the blast by ionizing the air. And finally, speaking of force fields and things that make us think of Star Wars, several fan sites are reporting that a new trailer for Star Wars Episode VII: The Force Awakens, will debut at this year’s Star Wars Celebration convention next month in Anaheim, California. J.J. Abrams and Kathleen Kennedy are kicking off the show on April 16th at 10AM Pacific time, so let’s expect the trailer’s debut then and there — and for it (please) to be online five minutes later.